This week on the Log Time Podcast, we lament that life made watching anime difficult this season, but we cover a few shows that made the Spring 2018 season great for us. 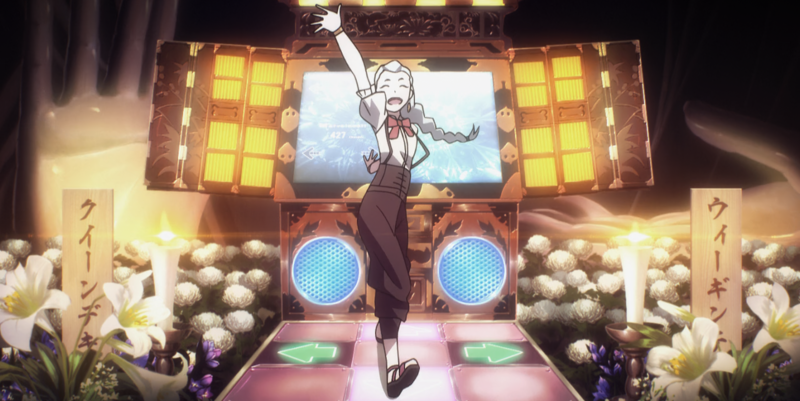 We get to the nitty-gritty of the sheer fun of Megalo Box, discuss the awkward (but good) mess that is 3D Kanojo/Real Girl, and go ham on what seemed to be our show of the season, Hinamatsuri. This podcast was recorded on July 13th, 2018. It’s that time once again folks; the Backloggers community content round-up! This post will make the 12th one, and it’s so hard to believe that we’ve been doing this for a full year now. We’ve gone through so much good content from you guys and we enjoy putting these small compilations together hopefully as much as you guys enjoy looking at the content from our perspective. We have no intents of stopping these anytime soon (despite how it may seem at times), and we’re striving to keep the good content rolling! We’re always putting effort into making sure y’all are getting quality content presented, so as always, any feedback is appreciated! Anyway, let’s get to that content! Another month of anime has passed which means it’s time for a whole bunch of articles talking about all dat sweet, sweet animation goodness. Interestingly, it hasn’t all been about this current season, with a wide spread of really great stuff about classics as well as seasons past. Some good stuff here on top of the already active discussions on the current season and all the new anime coming out. It’s a fun time to be an anime fan, really. Even if we argue over the specifics, it’s great to see so many different opinions all wanting to celebrate a really great and interesting medium. Let’s dive into some of ‘em!